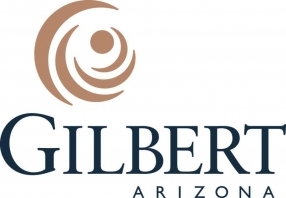 In the national fight for workplace equality for individuals with autism and other developmental disabilities, the town of Gilbert, Arizona, stands front and center. 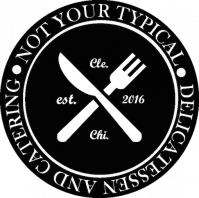 Nearly 90 percent of Arizona’s developmentally disabled are unemployed, but the #NotYourTypicalGilbert campaign seeks to help change that, one individual and opportunity at a time. Spearheaded by Not Your Typical Deli’s own Chef W, who heads the bakery and delicatessen that employs capable adults with autism and other disabilities, #NotYourTypicalGilbert represents a gathering of local business owners and community members who share a common goal: Create more integrated work environments and job prospects for Arizona’s developmentally disabled community. 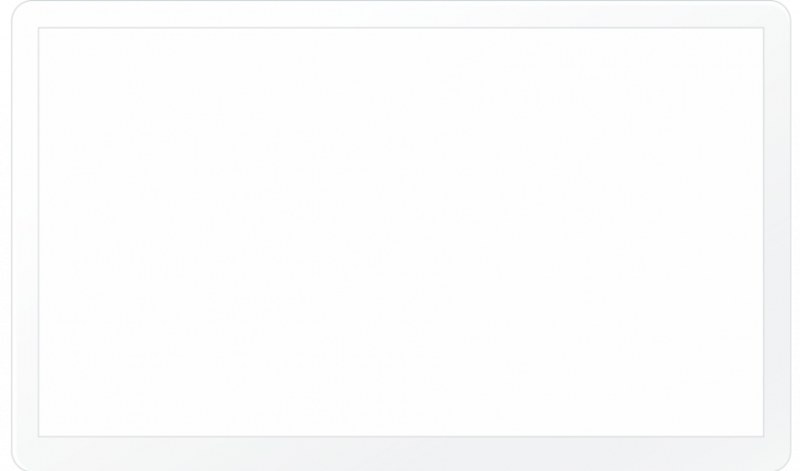 to show that nobody is typical. Whether you want to share what sets you apart, or you’d just like to help create a more inclusive environment across Arizona, share a photo of you and your own “Not Your Typical” sign to join the movement. 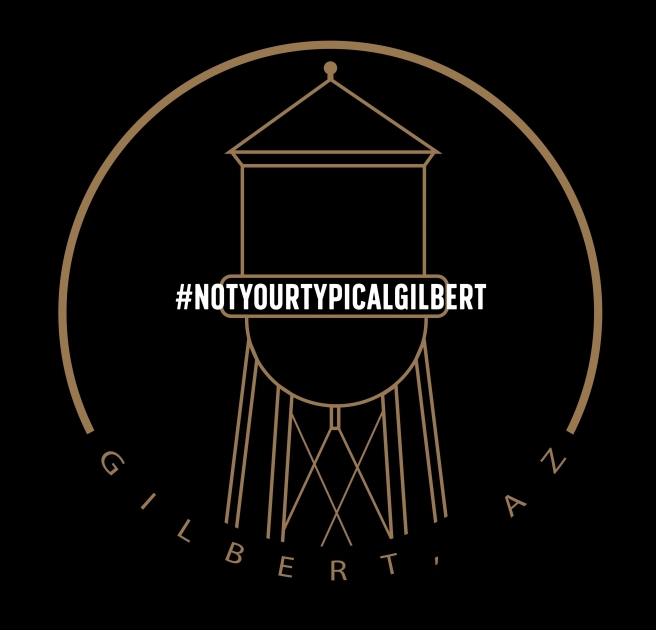 Upload it to Facebook, Twitter or Instagram using the hashtag #NotYourTypicalGilbert and show the rest of the world what Gilbert already discovered: that giving capable, developmentally disabled individuals more career opportunities is a win for the entire community.